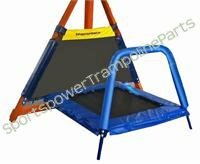 The 42" Sportspower trampoline WP-336R is attached to the Woodland Jump N' Swing II Swing Set was sold through Sears stores and online. 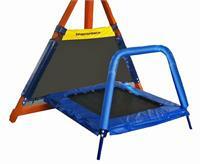 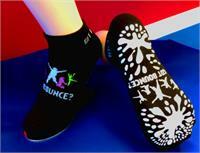 This trampoline for kids and swingset became available February of 2012 and is still currently sold. 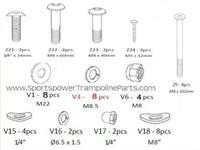 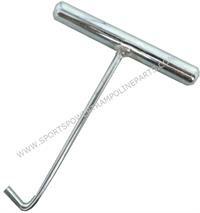 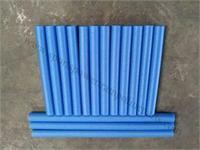 Trampoline replacement parts for model WP-336R are the only parts available for this swingset.